OSHO ideologies are strong pillars in the spiritual journey of yoga. 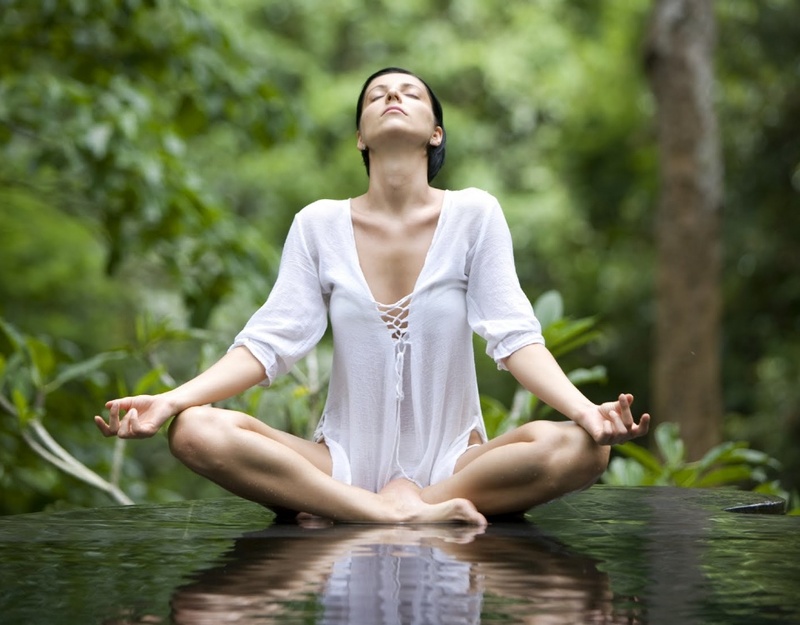 One important aspect of the ideologies is active meditation. There are many OSHO Centers in Thailand that offer this form of meditation as well as other aspects of OSHO ideologies. Many people who get immersed in OSHO activities do so in order to facilitate, meditate, and channel their inner feelings and thoughts to reconnect with their inner self. If you are looking forward to embarking on a journey to self-awareness, reflection, and meaning, then enrolling in OSHO meditation is the perfect way to go. Millions of individuals have benefited great tranquillity and peace through their participation in OSHO meditation activities. When you sign up for a session, you can expect to experience natural relaxation and soothing relief from the pent up stress that your body is so familiar with. There are different activities that are engaged in during the session that will keep you fully occupied. When it comes to OSHO meditations, there are different facets to it. These include Dynamic meditation, Kundalini meditation, Vipassana meditation, and Nadabrahma meditation, to mention just a few. All these meditations options come with different activities that will help strengthen your inner self and soothe your mind. There is also OSHO teachings that you can learn and imbibe at the different OSHO Centers in Thailand. The teaching revolves around meditations, renunciation, Sannyas, and gaining control over your mind. Samma Karuna offers the perfect platform for you to learn all you can about the deep teachings of OSHO. 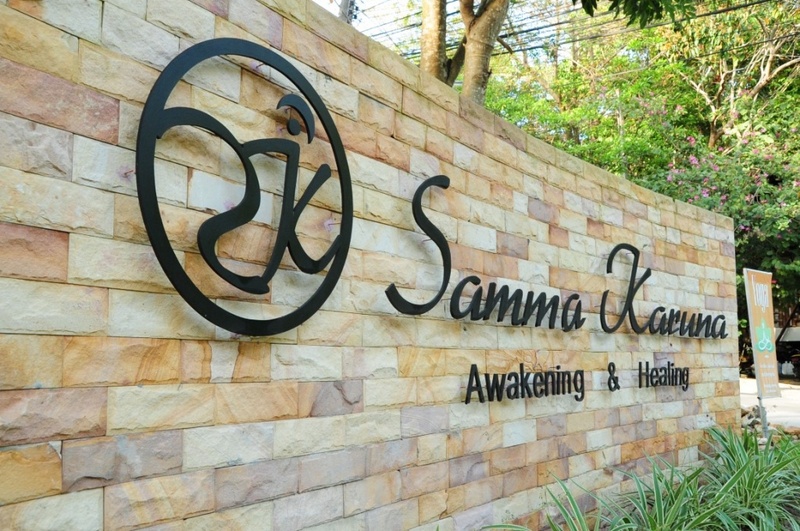 You do not have to worry about where to stay or lodge during your stay at Samma Karuna. We offer comfortable and cozy accommodations for our students to enable them to have the best of experience during their stay. You can trust us to take you through the powerful teachings and meditations of OSHO as you progress in your spiritual journey. There are many different benefits that you stand to enjoy when you enroll in any aspect of OSHO teachings and meditations at any OSHO Centers in Thailand. Below are some of the benefits that you experience when you enroll with Samma Karuna. At Samma Karuna, we offer some of the best teachings, meditations, and wisdom of OSHO ideology that will impact greatly on your spiritual journey. We are one of the top OSHO Centers in Thailand that you can trust to give you an amazing experience. 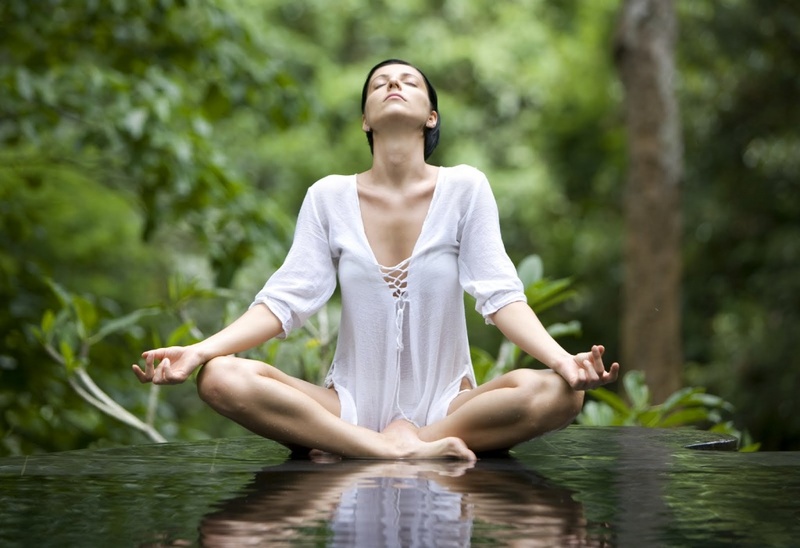 To learn more about our exceptional services and Detox programs, click here.